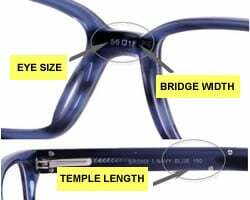 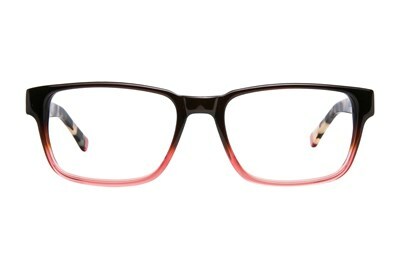 Superdry Chief eyeglasses, featuring Superdry branding on the arms. 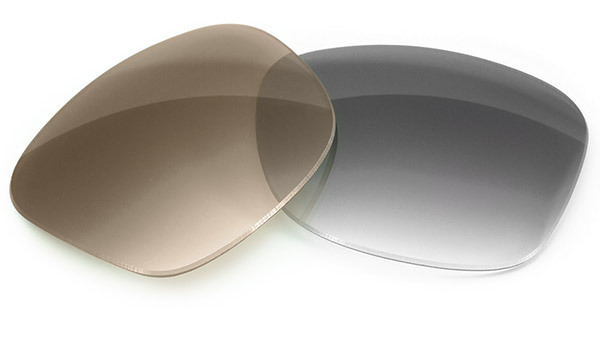 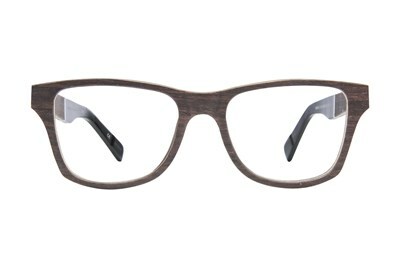 These frames give you the desired wooden look but doesn't sacrifice durability. 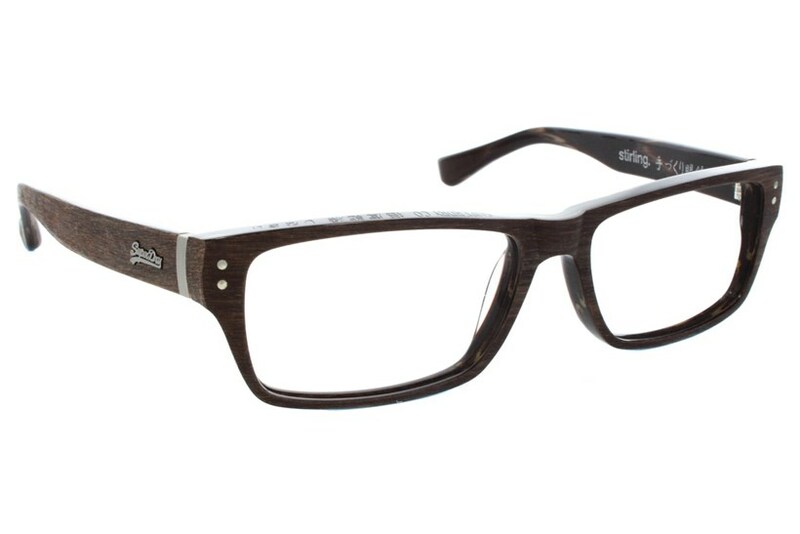 Superdry shows that when it comes to frames, it doesn't just stop at metal and plastic.